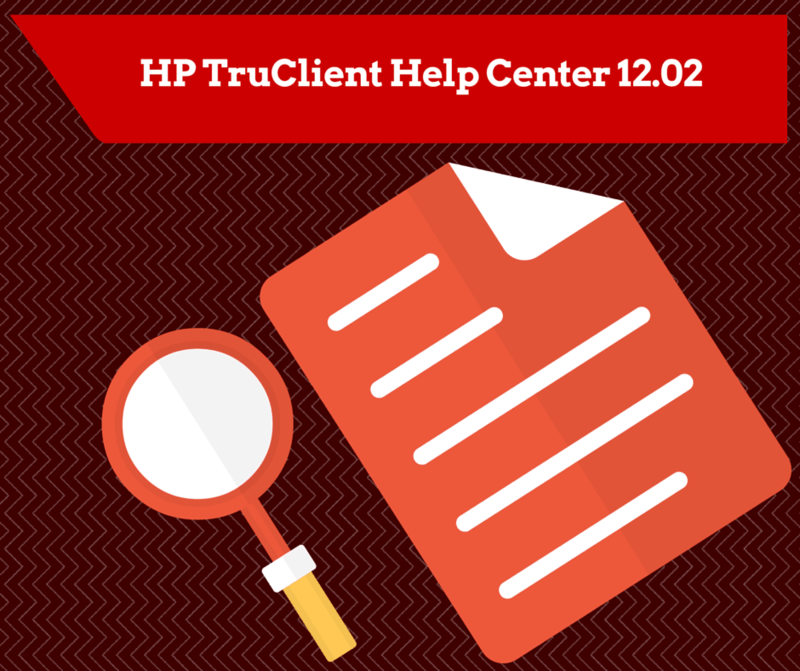 In this article we will see about HP LoadRunner TruClient Help Center 12.02 details which will help you to learn about TruClient protocol. Below is the link which will take you to the help center. I urge you to bookmark above link for your future reference. In recent releases of HP LoadRunner and HP UFT, HP enhanced the documentation and other reference materials. How to use TruClient help center? This TruClient help center has five menus as shown below. 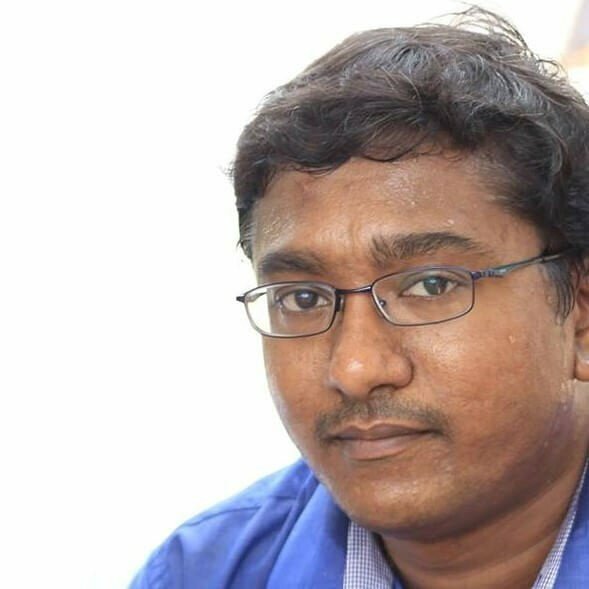 Get Started has Introduction to TruClient. Fundamentals has TruClient step structure, The TruClient sidebar, and Browsers in TruClient. Each topic has clear description with the screenshots, search, back/front navigation, highlights, print, and other options. At the footer, you can see the last updated date and time as well.